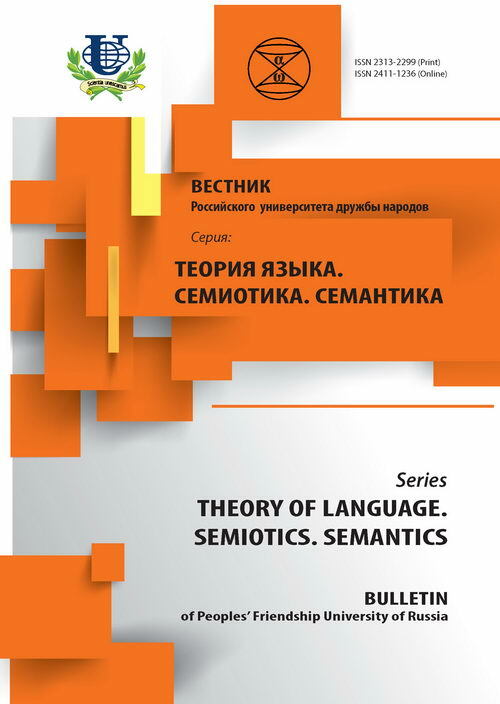 The article is dedicated to the study of advertisement discourse in the American English. Advertisement is a mirror of the country, its mentality and national character that reflects all social and cultural events. 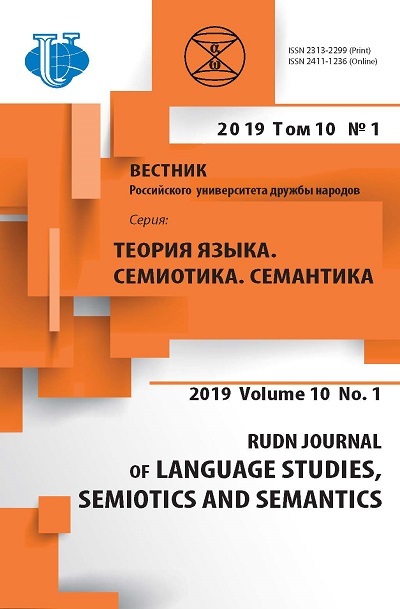 The research unfolds both linguacultural peculiarities of slogans and carries out lingua-stylistic analysis to highlight cultural features of the American society. language and culture, advertisement, national character, slogan, lingua-stylistic analysis, American society.